Welcome to the Play-Cricket website for "The Carter Lee Financial Services" South Wales Junior Cricket League which is possibly the largest of its kind in the United Kingdom. 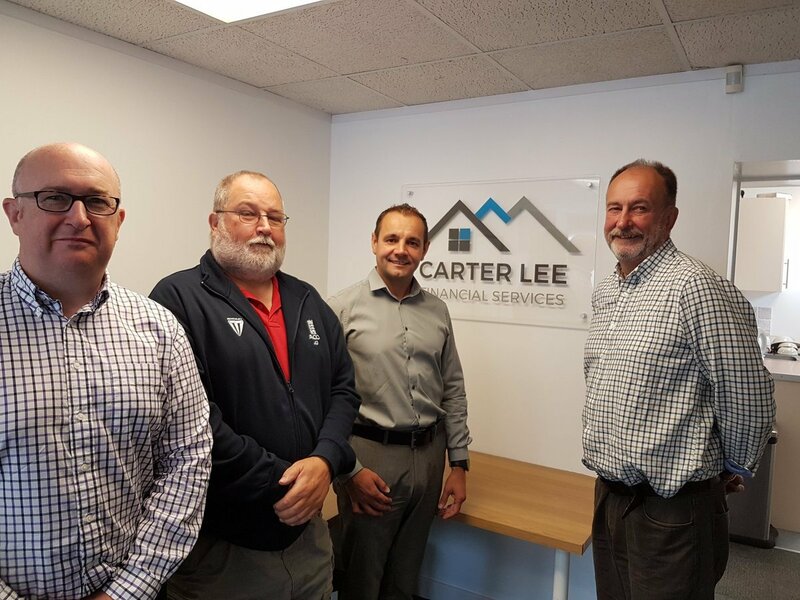 The League are pleased to announce that Carter Lee Financial Services of Skewen have agreed a sponsorship deal to become our main sponsors for the 2018 & 2019 seasons. The League was founded in 1973 and has seen many players starting their careers and going on to play Minor Counties Cricket for Wales as well as going on to play County Cricket for Glamorgan and other County Cricket Clubs. Greg Thomas, Steve Watkin, Robert Croft, Simon Jones and Hannah Lloyd went on to play Test & One Day cricket for England with many more playing for England 'A' and England Lions. Simon's father Jeff, who also played for Glamorgan & England was one of the people present in the first meeting where the league was formed. In August 2016 three players who started their careers in the league played together in the Glamorgan County Championship match against Northants at St. Helens, Swansea. They were Lukas Carey, Aneurin Donald & Owen Morgan.